Young works with clients to develop intellectual property portfolios that are optimized for the client’s strategic needs. 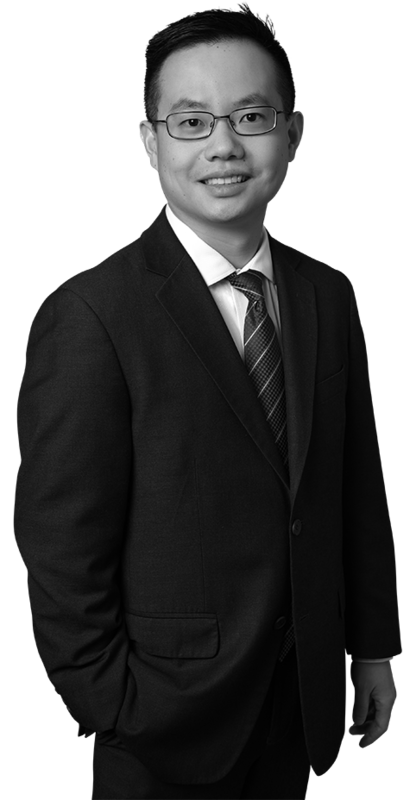 He has experience in preparing and prosecuting patent applications across a wide spectrum of technologies, including mechanical devices, software, image processing, and radio navigation and communications. Young focuses on the why behind his client’s intellectual property requirements. Knowing their ultimate goals allows him to develop tactical patent applications that can account for future licensing or joint development agreements. This client-centric approach further ensures that each client achieves the most efficient and cost-effective solution to meet their unique needs. Preparation and prosecution of patent applications relating to underwater docking mechanisms; image processing and subsurface imaging; radio navigation, radio communication devices, antennas, and targeting and guidance methods; genetic algorithms (software); and microbial fuel cells. Negotiation and drafting support for cooperative research and development agreements. Licensing support for software deliverables and software components. Advised a federal research laboratory on trademark and copyright issues. Prior to entering private practice, Young served as an attorney with the Department of the Navy Office of the General Counsel, where he advised a Navy research laboratory on a variety of intellectual property and contracting issues. Before attending law school, Young served as a Captain in the United States Marine Corps. Young supported Operation ENDURING FREEDOM as an Intelligence Officer, performing a variety of duties ranging from managing teams of signals intelligence, all-source intelligence, and ground electronic maintenance technicians to spearheading the negotiation, staffing, and drafting of an enduring memorandum of agreement between Coalition partners.